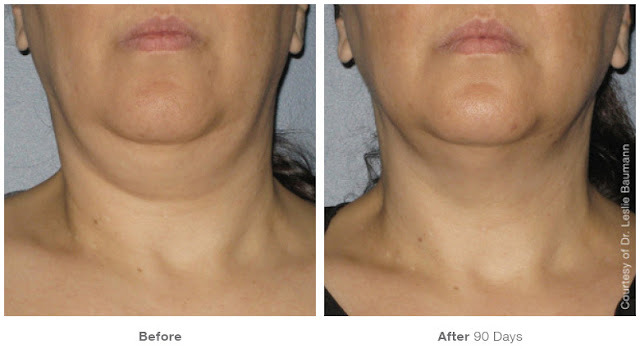 Ulthera is a procedure that uses HIFU (High Intensity Focused Ultrasound),which is known as HIFU-Knife. 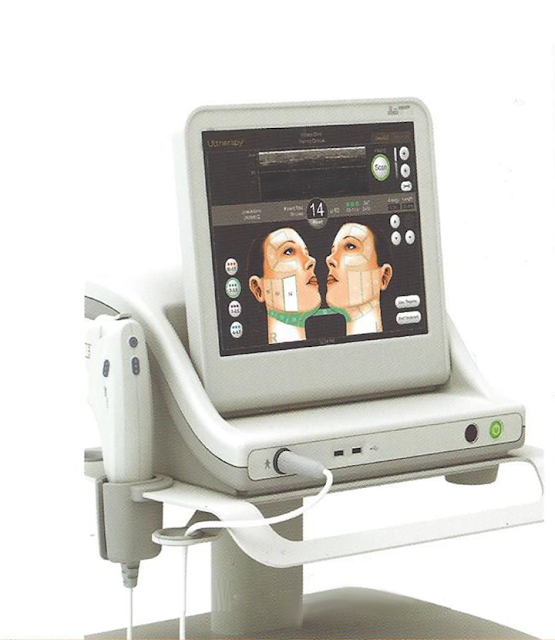 Instead of making incisions, this procedure uses an ultrasound device that targets your SMAS layer, and will stimulate the creation of collagen and elastin for skin elasticity. Hence, Ulthera could improve the appearance of wrinkles and make your skin looks tighter. You could also expect other benefits from Ulthera, such as tighter skin around your eyes, brows, and mouth, better facial contour, less wrinkles on your neck, and even minimize your pores. Since it takes time for your body to naturally heal, you need to wait about 60 to 90 days to see the result. The dermatologist will decide the targeted skin layer through the monitor on the device. 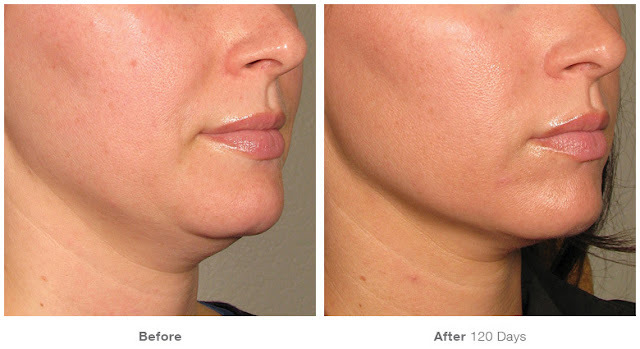 Through the thermal process, your skin will tighten and the wounds will start to heal naturally. Cytokine is produced while your skin layers heal, and this helps to stimulate the combined tissues and also creates collagen in a much faster pace. 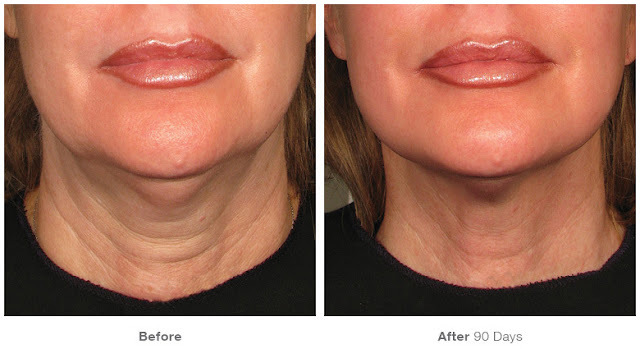 Collagen is needed to improve the appearance of wrinkles, scars, and to tighten your skin. You could go back to your normal activities after the treatment. However, it is better if you do the following steps.